Million Minds Management Services Ltd was established in the year 2007. It was formerly known as T2P consultants but later the name was changed to Million Minds Management Services Limited. 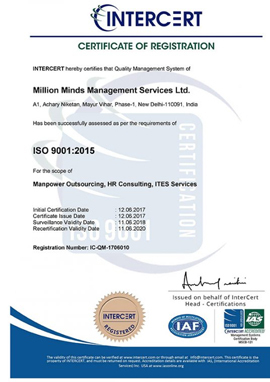 Million Minds is an ISO certified organization, focused in customer satisfaction through its point to point processes and compliance management. Million Minds was established in the year 2007. It was formerly known as T2P consultants but later the name was changed to Million Minds Management Services Limited. Located in Delhi, the Company was established with a mission to provide end to end solutions to companies. Million Minds Management Limited is formed with a vision of providing education and training as well as manpower outsourcing. It is constantly striving towards bringing together top level professionals from across the country and aspiring management students who foresee their career in growing Indian economy. The company aims to provide sophisticated services that would cater to the enhancement of productivity in industries and also ensures smooth running of the operations. The company strives to position itself on a platform where companies having Human Resource function can share their views about industry’s best practices for the betterment and up-gradation of the whole industry. The company’s capabilities and intellectual capital are enhanced by our deep industry expertise and collaborative approach. The Company’s manpower is backed up by talented professionals who consistently thrive to deliver innovative and customized solutions. 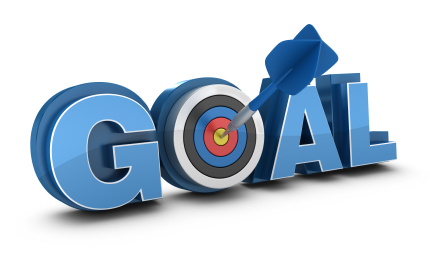 The company helps its clients to deliver value with pace certainty and strategic celerity and with its customized unique services, the company helps its clients to create high performance business and ensure efficiency in its organization. In simple words, we provide premium services keeping in mind the needs and requirements of the clients. We provide specialized services in Permanent Manpower sourcing, contractual Manpower sourcing and Pay-rolling services which can be customized according to requirements. Our services are always designed to provide wide benefits to the clients both in the short run and long run. We have dynamic and approachable team who has a passion for excellence and innovative client relationship. Core Value encapsulate Integrity, Reliability, Responsibility, Result Driven, and Work Ethics. Provide Entire Spectrum of HR Staffing Solution. Service and Service attitude from this basis of our business. 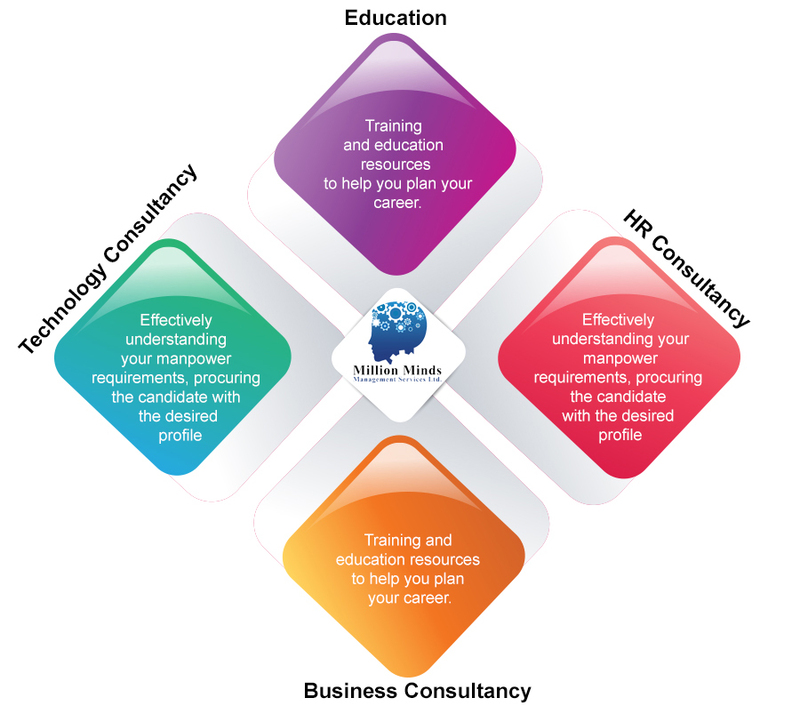 Million Minds team will be the most promising HR solution organization with 100% compliance oriented service. Our customer and candidate should experience best comfort by associating with Million Minds. Our technology will provide state of art service to our customers and also with our personal involvement will satisfy customers need with complete transparency.